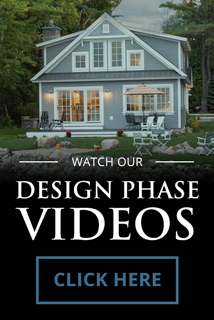 The Edgewater team provides both its expertise and élan with a full range of design skills for custom homes. 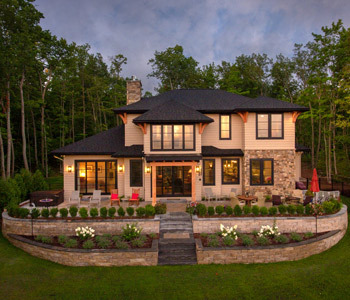 Focusing on the client’s personal lifestyle and vision for their luxury home design, Edgewater provides the highest quality architectural services. We’ve designed & built numerous magnificent homes that have been featured in magazines and publications around the country. Our engineering services are available to anyone, regardless of the project size or the home builder. 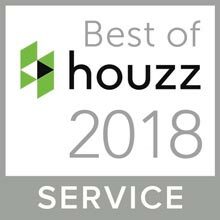 As always, we remain committed 100 percent to custom home design satisfaction that is within budget — and beyond expectations.